Let's face the facts, car maintenance isn't usually a favorite pursuit for the majority of car owners. But regular maintenance is vital to keeping your car running smoothly and avoiding unneccessary repairs that crop up if you let scheduled services pass you by. Proactive maintenance will make the life of a car owner much easier, and this maintenance guide will give you a general idea of what is to be expected at each major service interval. Specifics differ from manufacturer to manufacturer - so it's important to check your owner's manual and consult your mechanic, but the following is fairly standard across most makes and models. Oil is commonly referred to as the life-blood of an engine and for good reason. Proper lubrication is tantamount to an engine's health, so you need to regularly replace your engine oil and oil filter. Since most of the drives we take are short trips in stop-and-go traffic, it's always a good idea to change your oil more frequently than the maximum recommended interval. Your first major service should come at about 15,000 miles, or twelve months, after purchasing your car. 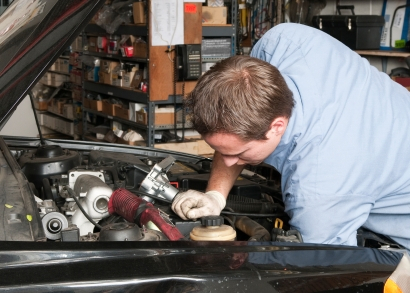 Given the young life of your car and its components, it's a relatively basic procedure. Expect to have the engine oil and oil filter changed, along with the engine air filter and the in-cabin air filter. 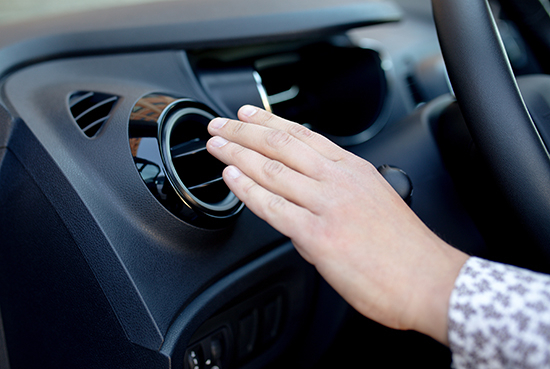 A new engine air filter will ensure optimal gas mileage and keep engine contaminants at a minimum, while a new in-cabin air filter will keep your car's interior dust and contaminant free. Engine coolant will also be changed at this time to ensure your car's engine does not overheat, and power steering and transmission fluids should be flushed out and replaced. These fluids break down over time and lose their effectiveness and, for the average commuter, these fluids will have been in use for roughly two years. Your 45,000-mile service will include familiar, commonly changed maintenance items such as an oil and oil filter change, but the additional focus of the service will be on the car's ignition system. At 60,000 miles, the 30,000-mile service should be repeated with one additional replacement, the timing belt. The timing belt runs critical internal engine components (specifically cams and valves) and can cause serious damage to the engine if it breaks, so be careful not to overlook this easy-to-miss item. Due to its age and constant use, the car's battery will probably be losing its charge by now and should also be replaced to avoid future start-up troubles. 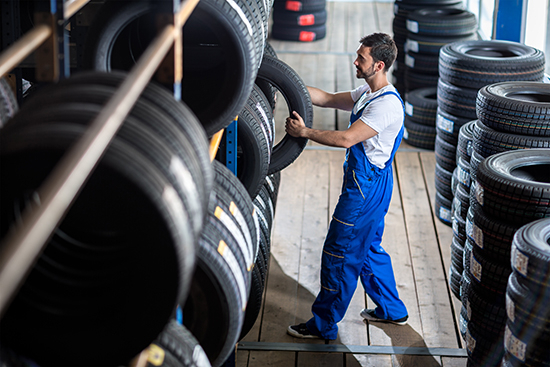 Car maintenance is - by its very nature - an inconvenience, but by following this simple guide, you can easily keep track of your vehicle's major maintenance items. Regular maintenance will ensure your vehicle remains as problem-free as possible and help retain its resale value. Below you will find a checklist to help you keep track of what service is required at each interval.